With fall sessions rolling through the lab, we decided it was the perfect time for our favorite sale. 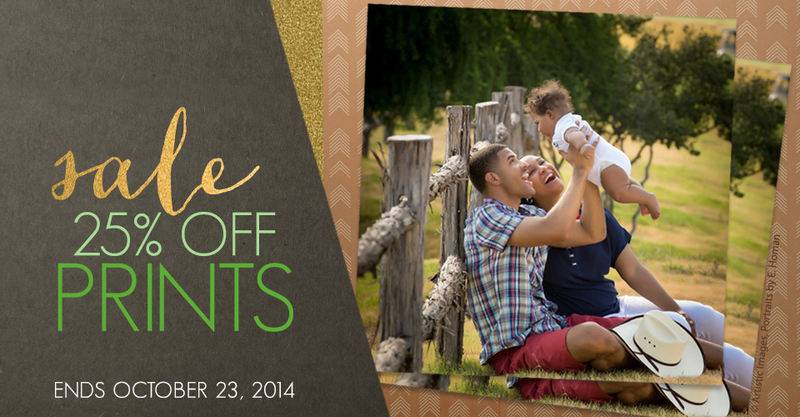 Through Oct 23rd, save 25% on Prints through ROES and Remote Suite PLUS Print Products. We are gearing up for the holidays with tons of new designs. 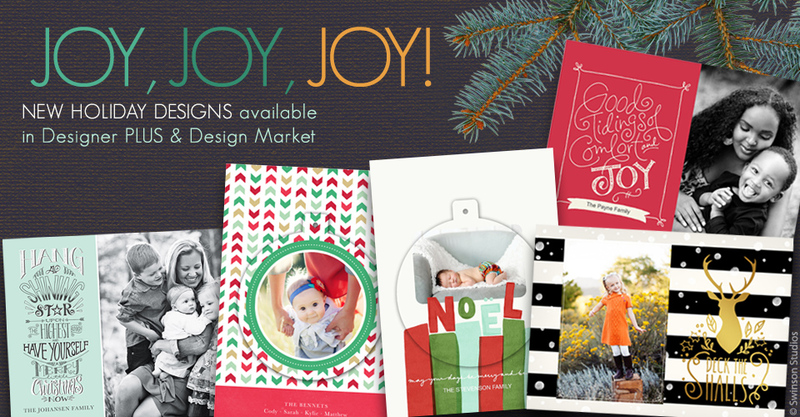 Check out our growing collection of templates available in Designer PLUS and on Design Market. Stay tuned for more releases as we get closer to your busiest time of year. Show off your swanky style with our brand new Foil Pressed Cards, printed on two of our favorite paper stocks (Classic Felt and Pearl). 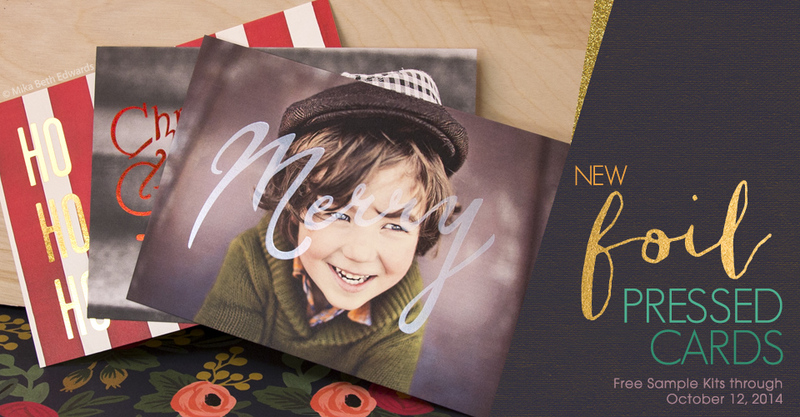 Read on to find out how to receive a free Foil Pressed Cards Sample Kit through October 12, 2014.